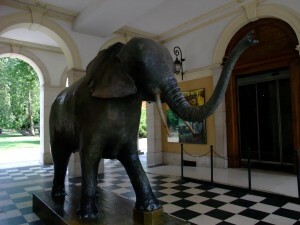 I spent a very pleasant afternoon in the Muséum d’histoire naturelle de Grenoble. Situated in the Jardin des Plantes it is a cool, calm, polished wood, C19th kind of place. Entrance costs €2.20 if you have a job, €1.50 if not and young people pay a joyful €1.10. You can get an audio guide for €1.50. It’s full of stuffed animals, minerals and fossils from the Alps. Some of the information is in English which is useful. 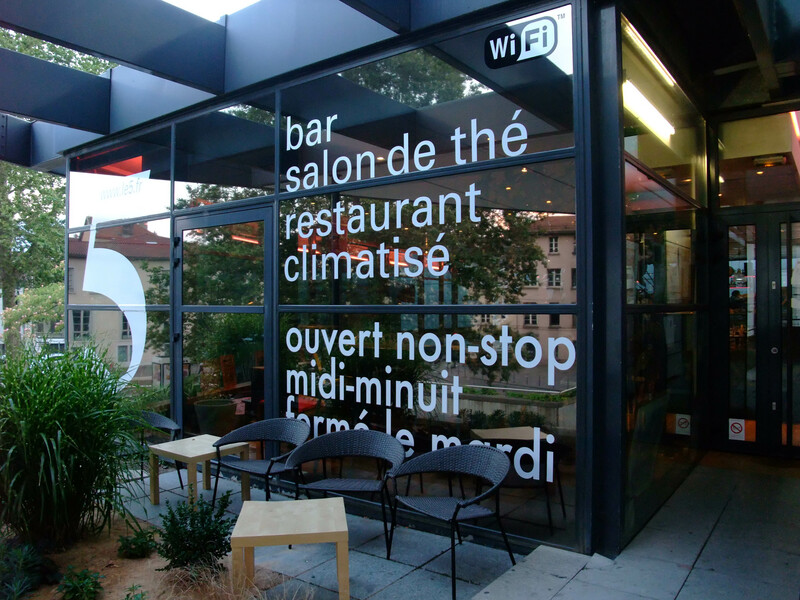 Right now I’m working in Le 5 – one of my favourite places in Grenoble to drink coffee and surf the web. The staff are friendly and the atmosphere conducive to study especially between 6pm and 8pm. A coffee cost no more than €2.50 and they have no problem with you sitting there for hours slowly drinking a coffee and using their free wifi. Ask for “un carafe d’eau” for free tap water to keep yourself hydrated! This entry was posted Friday, July 16th, 2010 at 7:52 pm	and is filed under Gardens, Museums, Travelling. You can leave a response, or trackback from your own site.